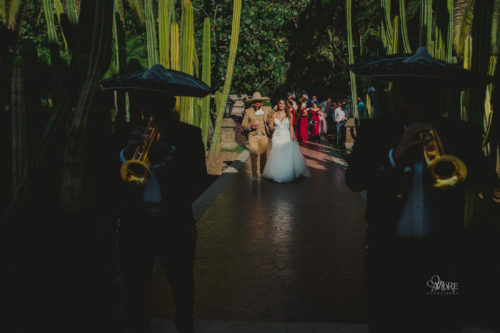 Tequila Mexico weddings, Hacienda el Centenario, Mundo Cuervo Jalisco weddings, Mexico. 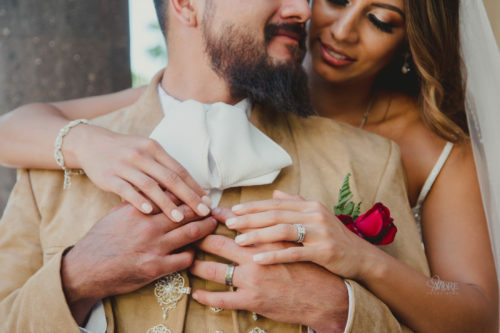 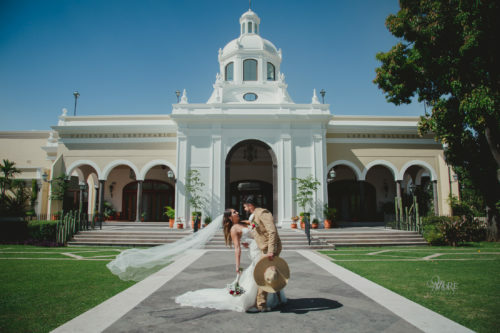 A Mexican dream wedding in a magical location and full of incredible details. 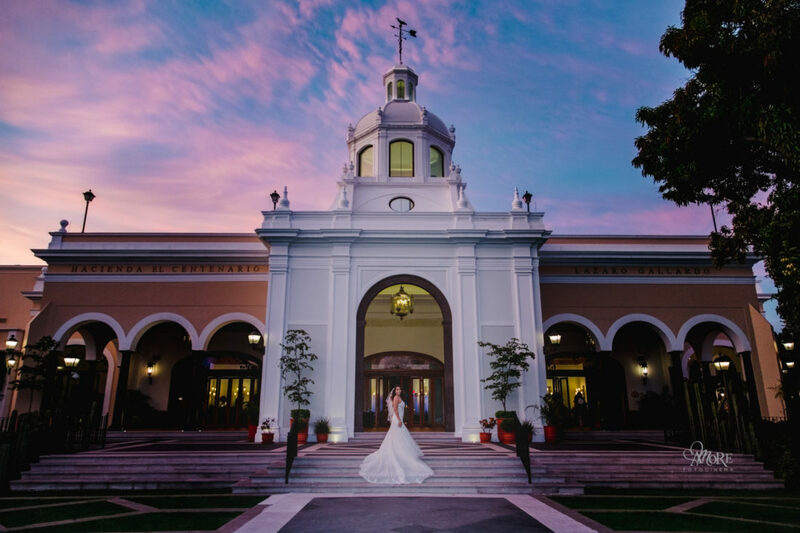 The Hacienda el Centenario is an incredible place to make your dream wedding a reality. 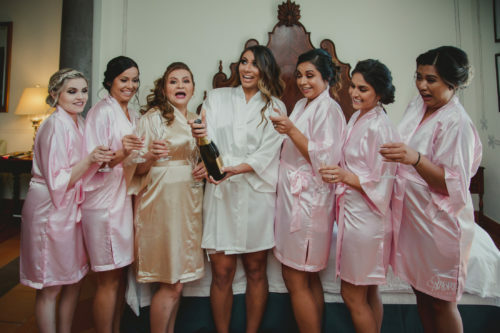 Here the bride was getting ready at the solar de las animas hotel, where together with her bridesmaids were almost ready to go to the ceremony in the main church of the town of Tequila, Jalisco. 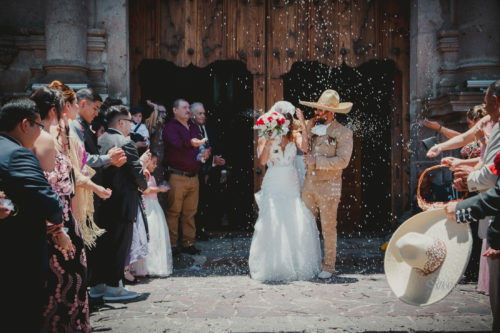 Where the groom arrived dressed as a charro and mounted on horseback accompanied by his best men who also came dressed as charros on horses. 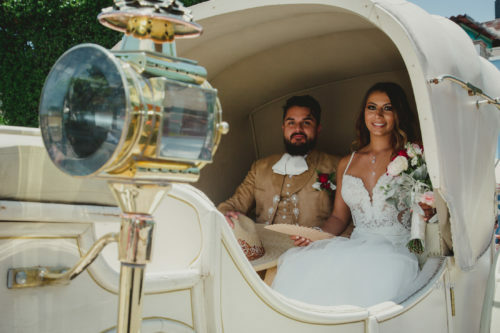 Let´s better see the pictures and have a flashback to that great day to remember some of the best moments captured by our wedding photographers. 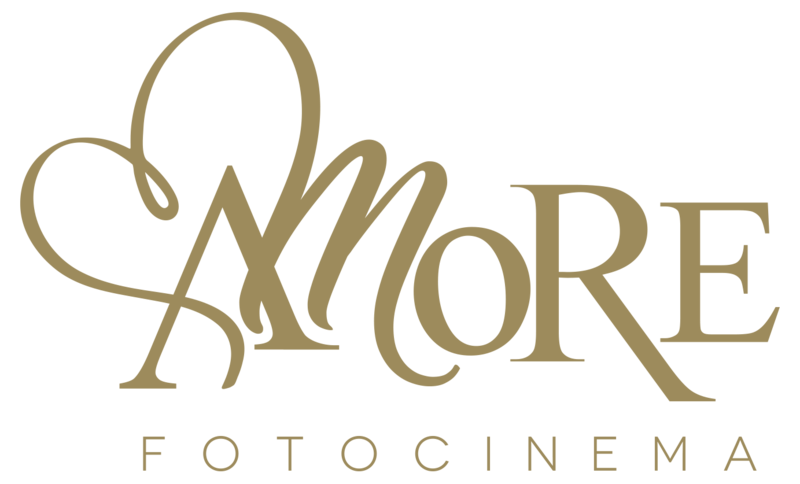 If you want more info please call us at +5213334067874, or by WHATSAPP, or use the CONTACT FORM. 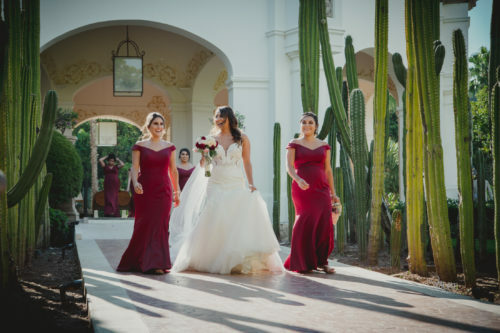 We serve events all around Mexico and U.S.A.